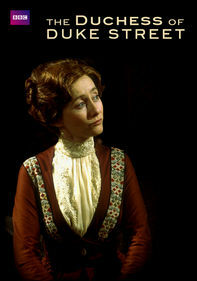 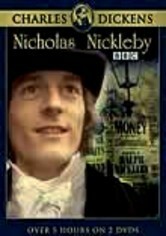 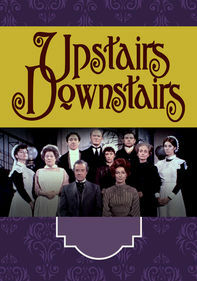 This superb BBC adaptation of Charles Dickens' novel stars Nigel Havers as the titular Nicholas Nickleby. 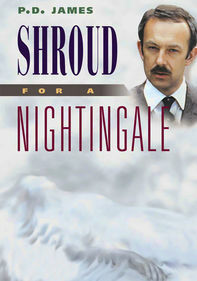 After his father passes away, Nicholas finds himself at the mercy of his harsh, tightfisted Uncle Ralph (Derek Godfrey), who quickly ships Nicholas off to work at a wretched boarding school. 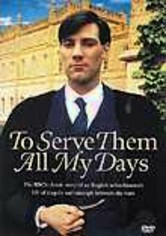 As he witnesses repression and inequity at the hands of brutal headmaster Wackford Squeers (Derek Francis), Nicholas's path in life begins to take shape.